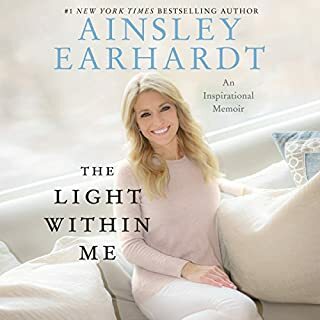 In her best-selling children's book Take Heart, My Child, Ainsley Earhardt drew on her childhood and the inspirational notes her father wrote her before school each morning. 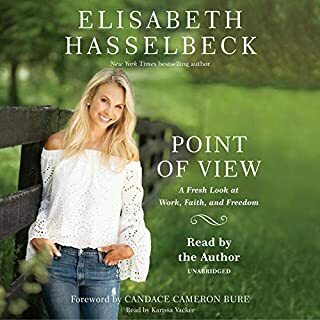 In this moving memoir, she reminisces about growing up with a father who loved his children unconditionally - a cherished model of parenthood she has adopted with her own daughter - how her Christian faith has shaped her life, and the dynamic journalism career that has made her a trusted household name. 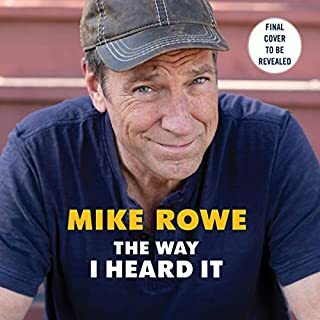 Emmy-award winning gadfly Mike Rowe presents a ridiculously entertaining, seriously fascinating collection of his favorite episodes from America’s number-one short-form podcast, The Way I Heard It, along with a host of memories, ruminations, and insights. It’s a delightful collection of mysteries. A mosaic. A memoir. A charming, surprising must-have. Mike Rowe’s The Way I Heard It collects 35 fascinating stories “for the curious mind with a short attention span”. On the morning of June 14, 2017, at a practice field for the annual Congressional Baseball Game, a man opened fire on the Republican team, wounding five, including Louisiana Congressman Steve Scalise nearly fatally. In heart-pounding fashion, Scalise's minute-by-minute account tells not just his own harrowing story of barely surviving this horrific attack but the stories of heroes who emerged in the seconds after the shooting began; in the minutes, hours, and days after he suffered a devastating gunshot wound, in order to save his life and the lives of his friends. Peggy Rowe’s story of growing up as the daughter of Thelma Knobel is filled with warmth and humor. But Thelma could be your mother. She's the person taking charge - the one who knows instinctively how things should be. They clashed from the beginning - Peggy, the horse-crazy tomboy, and Thelma, the genteel-yet-still-controlling mother. When major league baseball came to town in the early 1950s and turned sophisticated Thelma into a crazed Baltimore Orioles groupie, nobody was more surprised and embarrassed than Peggy. I suffered through this one but gossip feels like that. Still now I understand why Fox is getting really just gossip. Touched on every emotion. Had tears of sadness, joy and laughter. So relatable. So grateful for Janice Dean! Thank you for always being so open, honest and real. You are a rarity and a breath of fresh air. I try to raise my kids the “right way”, to live by the golden rule and to model that behavior as best I can, as often as I can. 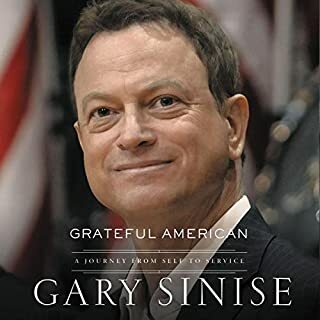 I purchased the Audible version of your book with the intention of filling my time during my hour long commute each morning and evening, but I couldn’t wait for Monday. As a bonus, my kids loved hearing your story as well. We’re looking forward to your next amazing story! This book was so enjoyable to listen to. 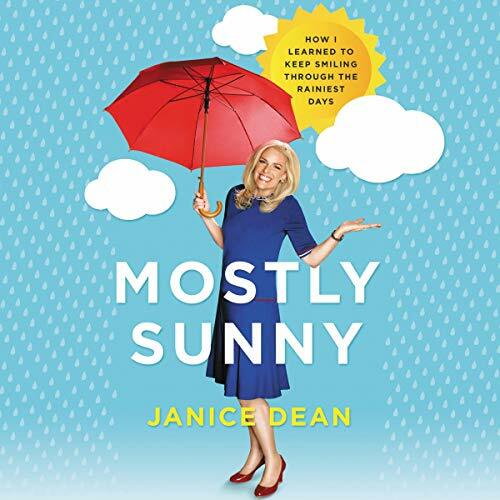 I am a big Janice Dean fan & loved learning about her life & everything she has gone through, both happen& sad. Janice is an Amazing example for others who have MS & their families. I have so much respect for Janice. I finished this book in one day. It was just so good I couldn't put it down. Janice Steen is it very funny open and honest woman. I recommend this book for all women to read. I believe any woman would get a lot of good advice whether your world is wonderful, Or your current path is a struggle. 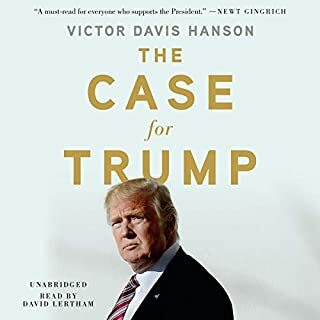 It was a delight to listen to this book on audible. I must admit I was a bit sad when it ended. To be honest, sure, I have long since enjoyed watching Janice Dean most mornings on FNC. She’s the perfect upbeat foil that is sometimes required to contrast the dismal reality of a depressing news day. But when my boyfriend came running upstairs last week to tell me that she had just been interviewed by Maria Bartiromo on Fox Business and quickly added, “You should really check out her book!” I was intrigued, but sadly had a stack of unfinished non-fiction bio books near my bedside already. 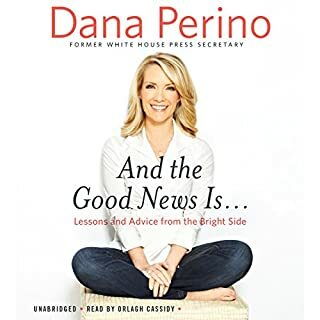 I heard her interviewed again later that day and thankfully remembered that I had a credit from my Audible account that I actually needed to use or lose anyway - so I clicked and ordered it immediately. Surprisingly, my boyfriend (who never listens to Audible) and I binged to her detailed life story (in her own voice) so quickly that we finished “reading” it in less than 3 nights. We both concluded that JD has that “special sauce” of intellect, wisdom and vulnerability to connect deeply with an audience. She judges no one - even those that have been cruel to her! Great inspirational and aspirational book! Will highly recommend to my college daughter. This settles it. I implore FNC - give Janice Dean her own audience based, live show. She is truly an untapped talent!